Land pollution is a worldwide issue in these days. It is the unnecessary materials that contaminate and damage our land. You have probably seen garbage on the streets that are not cleaned very often. This garbage is also the form of land pollution. Garbage: Garbage is the waste product of the household. 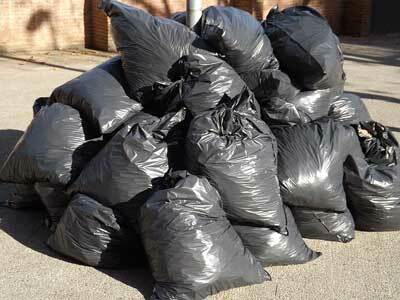 Around 250 million tons of garbage was produced by united states by the year 2010. That means each person was contributing 2 Kg of garbage per day. So, where this trash will go? Probably these waste products need some kind of land where they can be disposed. The place where garbage is disposed is called landfill. These landfills take the free land and cause many problems. Landfills release toxic gases that are harmful living things and ozone layer of the atmosphere. Factories: All the factories around the world produce waste products. These waste products can be toxic chemicals that can highly damage the land. Many developed countries have regulations for properly disposing of the waste chemicals. While many countries don’t have regulations about it. In those countries, waste products are thrown in oceans, rivers, and surrounding land. India is the main example, where factory and drainage waste is disposed in rivers despite having many regulations. Contaminated water from the factory is polluting clean water. Farming: Vegetables, fruits, wheat, and rice are grown to meet our food demand. Farming needs free land to grow crops. For this, forests are being destroyed to increase the land area for farming. Moreover, pesticides and chemical fertilizers are used for better yield of the crops. These chemicals also damage the surrounding land and the water supply. Mining: Mining is used to obtain the coal and minerals from within the Earth. Mining involves digging of holes in the land, which also cause erosion of the land. Mines also release the harmful chemicals and gases that contaminate the land and the air. Land pollution damages our environment which is very harmful to all the living things. Increased land pollution can cause many diseases including cancer and skin infections. Pollutants often get absorbed in the land and mix with the ground water below the surface. Which further pollute the land. 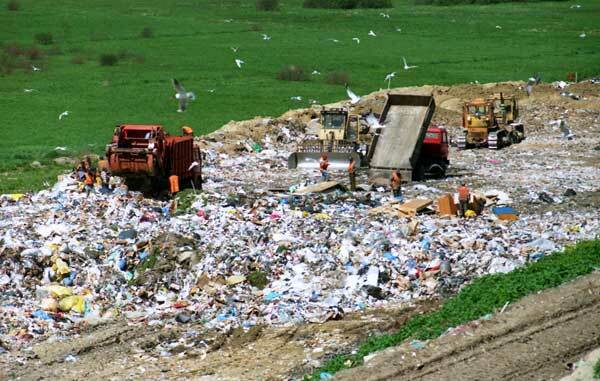 Landfills are used to dispose of the waste products by burying them into the land. As a result, the surrounding land is damaged. Moreover, landfills also release methane gas which increases the effect of global warming. Don’t produce too much trash. Try to use cups or glasses of drinking water, instead of using disposable plastic cups. Don’t take disposable plastic bags for bringing grocery items to home. Try to purchase a permanent bag and bring your item in that. 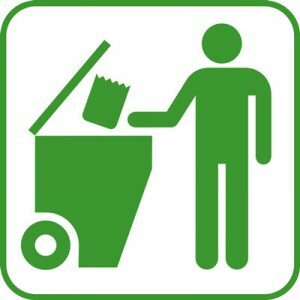 If you see any trash (paper or plastics etc.) in your streets, try to pick them and throw in a recycle bin. Try to grow new plants around your home and streets. They produce oxygen and consume carbon dioxide. Plastic bottles and cups take almost 1 million years to decay. But, Styrofoam never decay. Our Earth is losing 25 billion tons of rich soil each year. Production of energy, food, and transportation cause 80% of the land pollution. Abdul Wahab, "Land Pollution," in Science4Fun, April 13, 2019, http://science4fun.info/land-pollution/.